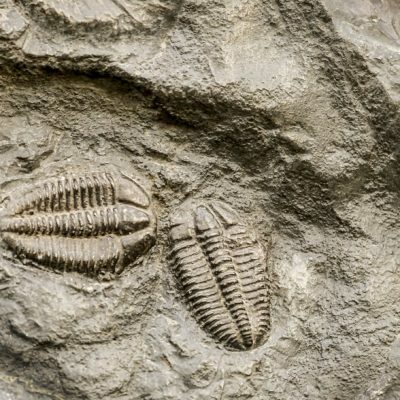 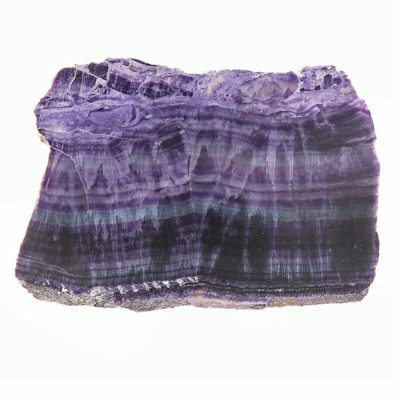 We bring you an amazing range of gem stone and fossil artifacts. 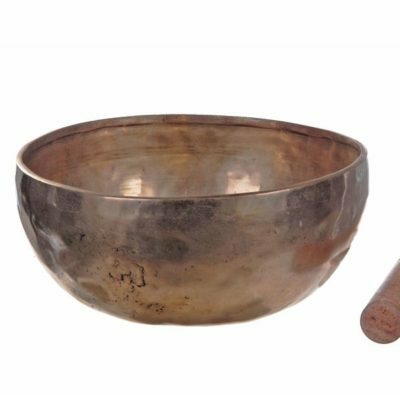 These artifacts are brought to you from all around the world for spiritual healing and decorative purposes. 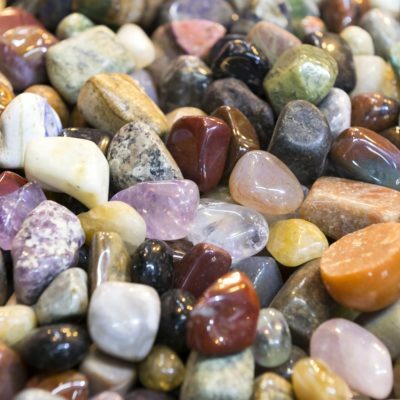 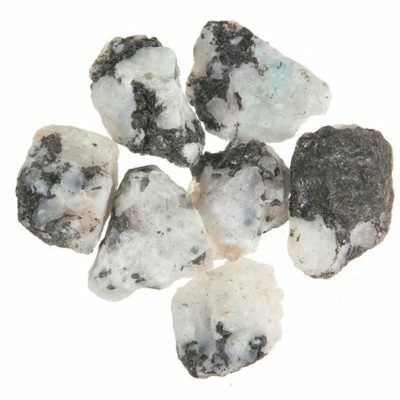 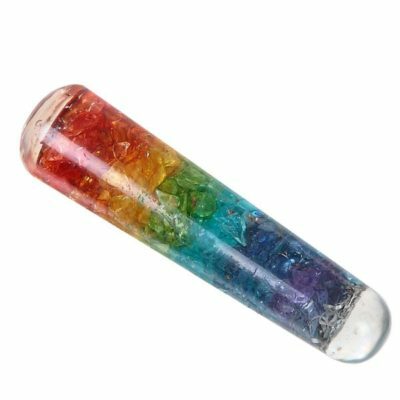 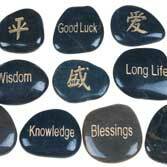 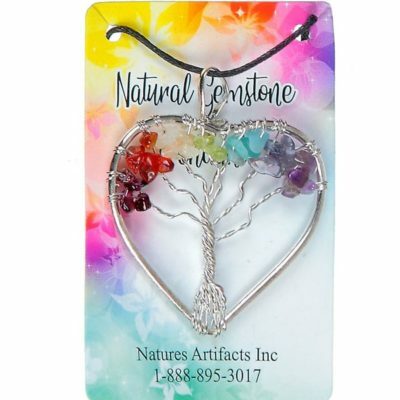 These exquisite and timeless rock crystals and gems become highly profitable with our ready to retail gift packs. 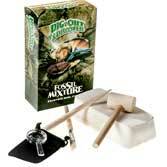 Fossil excavation kits and carved stone inspirations are packaged for remarkable retailing.